I love hats I wear them all time, and I think, I may have to many actually. ee, i love your blog so much sarah! 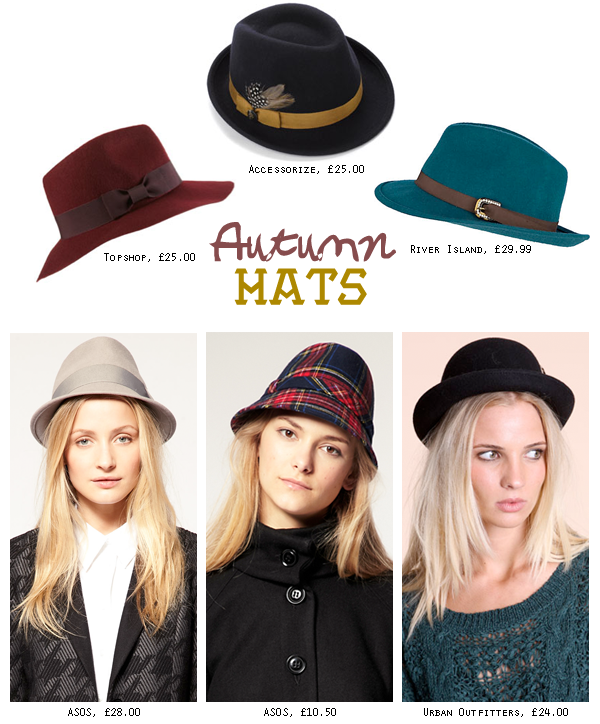 these hats are real cute, still have my eye on one of those furry animal ones from river island though hahah. not sure i could pull on of these off! I love so much hats!! !